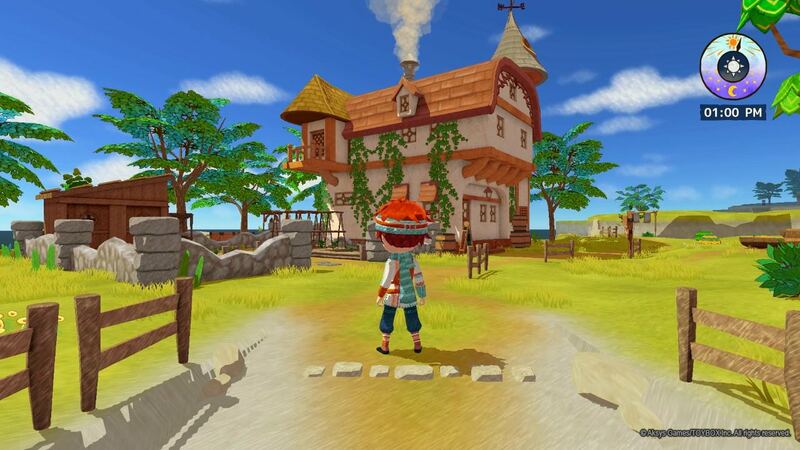 Yasuhiro Wada has a massive following thanks to the creation of Harvest Moon (Story of Seasons), even if his recent works have been more polarizing than his early success. 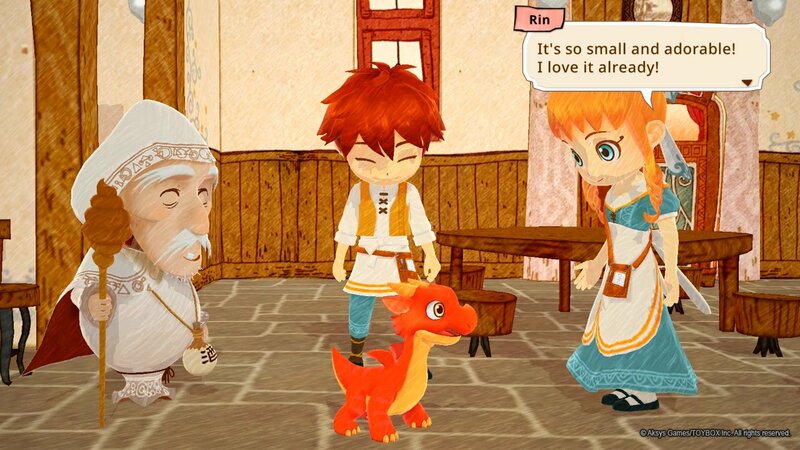 Even if a project of his has flaws it's usually immediately noteworthy just going by visuals alone, which is absolutely the case with Little Dragons Cafe. 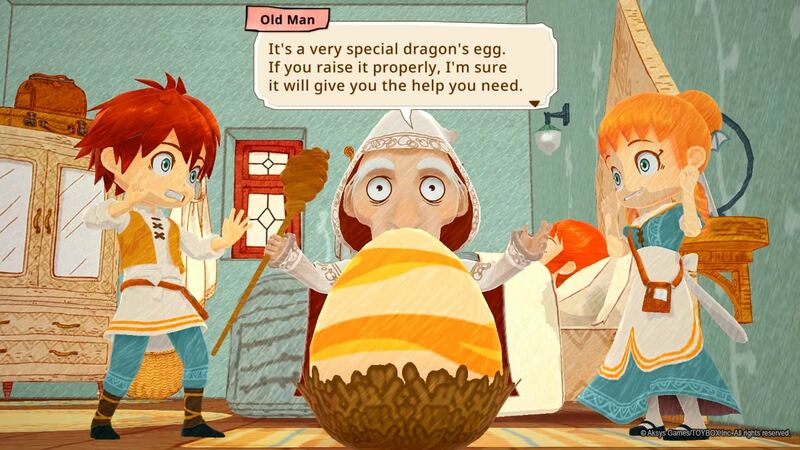 This quirky cafe sim involves raising a dragon to magically save their mother from a coma (seriously), and features dragon rearing, cooking, farming and fishing, and of course, Diner Dash-esque serving. I'm not sure how it'll play out but the screens alone are adorable. Little Dragons Cafe, which is apparently Little Dragons Cafe and not Little Dragon's Cafe, is set for a "late summer 2018" release on both PS4 and Switch. Pretty good little combo there!